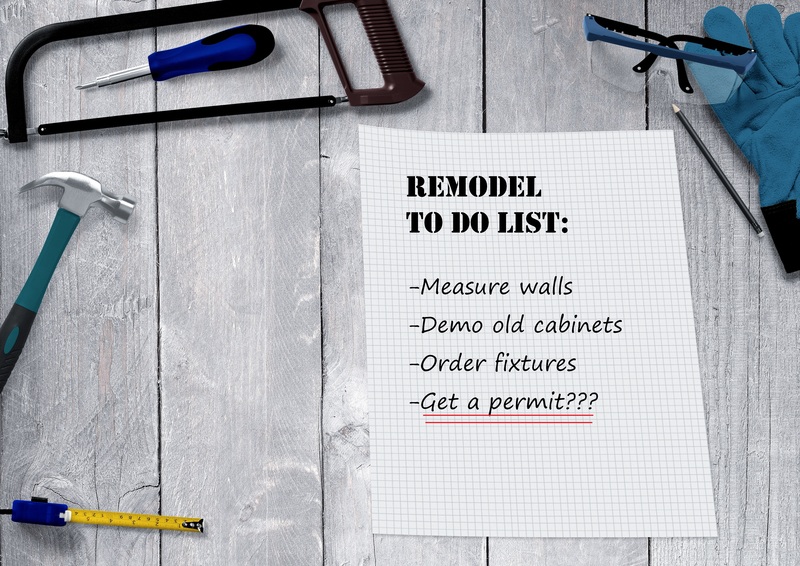 Remodeling in Mountain View: When you need a building permit and when you don't. Are you planning a residential remodeling project in 2019? Mountain View Building Department staff will be at the Library to talk you through the process and answer questions about what you need a permit for, when a permit is not required, and the basic fee estimate for building permits in the city of Mountain View. Jackie Cortez, Plan Check Examiner, has worked for several City Building Departments in the bay area for over 4 years. Toni D'Amico, Permit Technician, has been with the city of Mountain View for over 8 years.